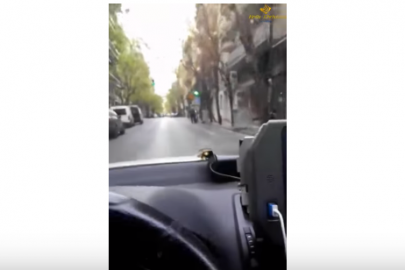 Many Athenians felt they were in a Scandinavian country for a while yesterday, with the city centre covered completely in snow. 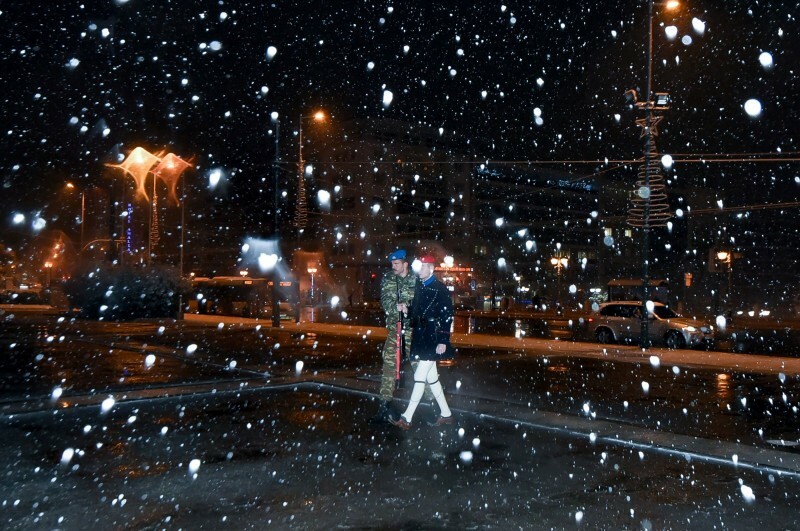 But despite the perfect photo-op Monday offered some, there were those who had quite a tough time while the snow flakes were falling. 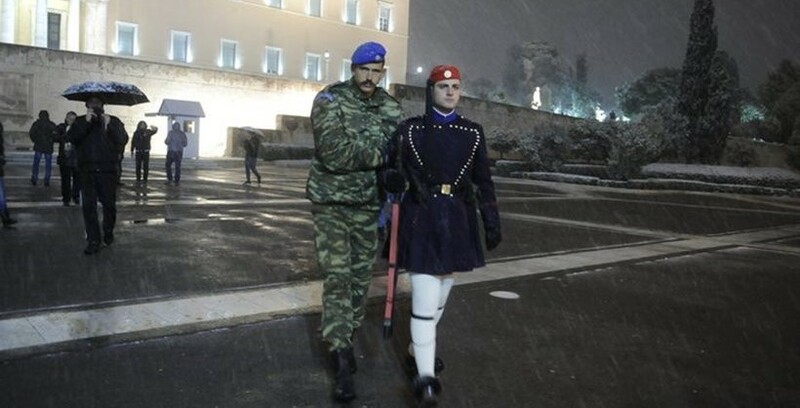 The Presidential guards, known as Evzones, were finding it a little tricky to keep their balance in their specially designed iron-spiked shoes. 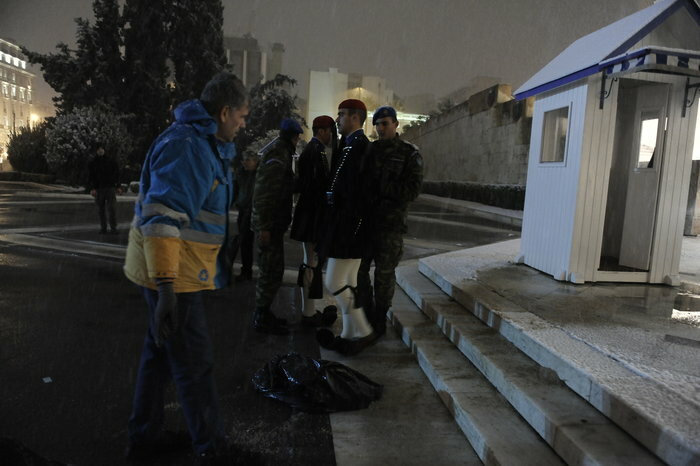 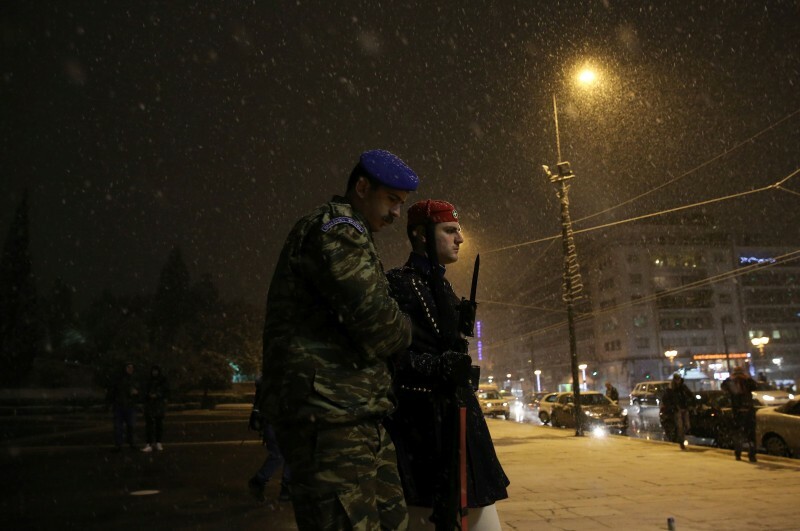 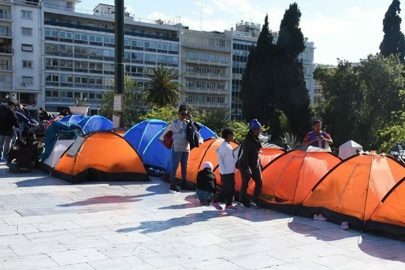 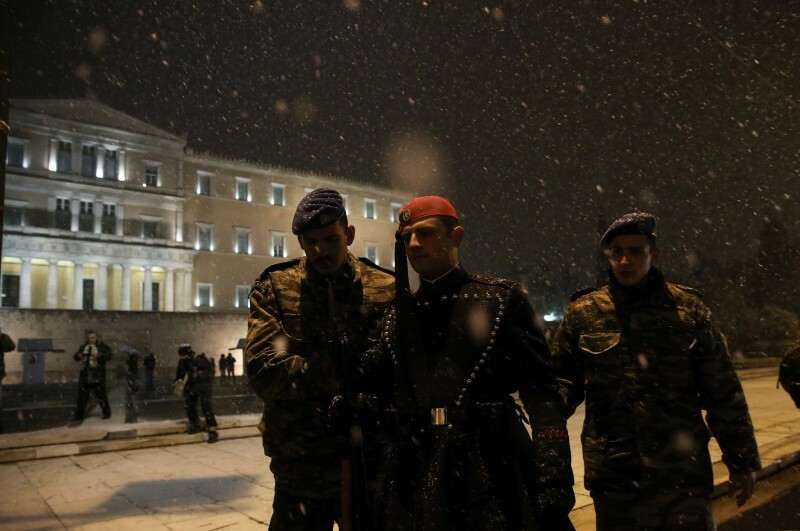 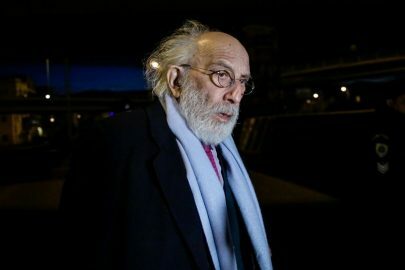 In many instances the Evzones, who stand guard outside the Greek Parliament in Syntagma Square, had to be physically supported and escorted due to the slippery surface. 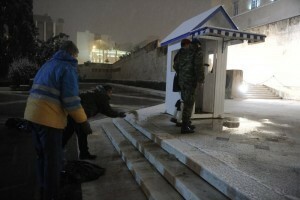 They were, however, unperturbed by the freezing weather while standing guard, remaining absolutely still.